The city council approved its 2018-2019 priorities on April 3. 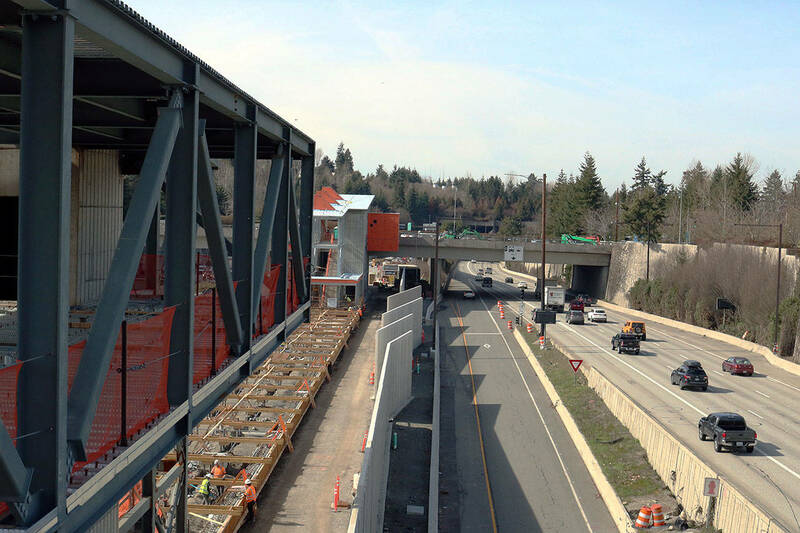 The Mercer Island City Council’s 2018-19 goals and work plan were on its April 3 agenda, and in adopting them, the council committed to focus on mobility, the budget, sustainability, arts and culture, emergency preparedness and city policies. The council worked with many groups to develop its priorities, but the local Chamber of Commerce noticed an omission in the draft goals before last Tuesday’s meeting. The group was “concerned about the absence of a broad, high level goal to support local businesses and to improve the business climate on Mercer Island,” according to an email to members. According to the agenda for the April 3 meeting, the council did express interest in having a goal related to economic development and Town Center at its January planning session. Council members Tom Acker and Benson Wong volunteered to serve on an ad hoc committee, and worked with the chamber to develop a goal and action items. Even businesses that rarely wade into politics asked Islanders to contact their city representatives. Wong proposed adding a seventh goal to the city’s list to support local businesses, as the community needs “thriving businesses that meet the needs of Island residents,” with action items that include addressing parking and permitting. Council member Bruce Bassett said that the city can affect the business environment with its codes, but otherwise has a limited role in economic development without a significant investment of time and money. Still, he said that the council should listen to the frustrations of the chamber and business owners. City Manager Julie Underwood said that the city indirectly helps with economic development by supporting the Farmers Market and other events in Town Center designed to draw people to the downtown businesses. The council decided to adopt the new goal, and continue the discussion between the city and chamber. The full set of goals passed 7-0. Goal 1. Prepare for light rail and improve on-and-off Island mobility. Goal 2. Maintain quality of life and essential services and infrastructure by addressing the city’s financial challenges. Goal 3. Deepen the city’s commitment to sustainability and livability. Goal 4. Preserve, promote and enhance Mercer Island’s focus on arts and culture. Goal 5. Enhance city and community emergency preparedness and planning. Goal 6. Update outdated city codes, policies and practices. Goal 7. Create policies that support an accessible and healthy business ecosystem on Mercer Island.